For over 25 years Kevin Rush has performed his unique and personal DJ service at many Central and Southern California events. His experience as a Radio Personality Comedy promoter, Radio/TV commercial voice, MC for many major events and concerts, has allowed him the experience to perform the highest quality professional service. 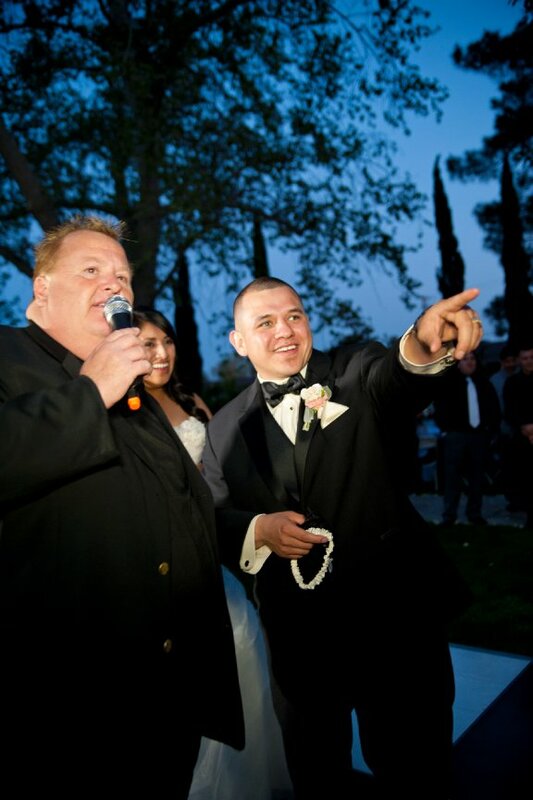 Kevin Rush has personally performed as a DJ/MC over 500 Weddings in the last 25 years while staying on the cutting edge of design lighting and sound technologies.